This was intended for the unpublished 1992 series. Probably painted by Tom Bunk but not 100% sure. 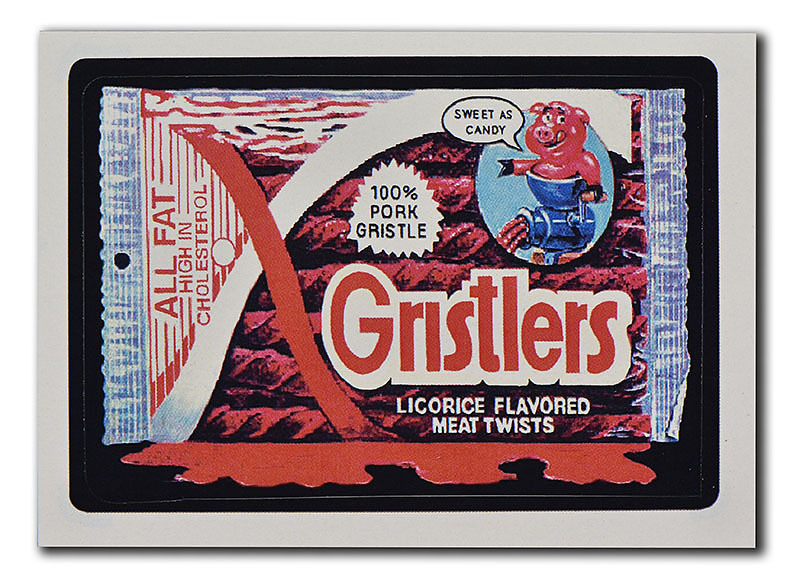 Gristlers was eventually relesed in 2013 in ANS11.